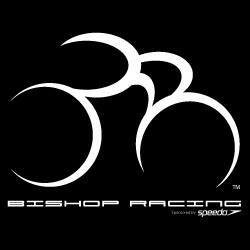 We deliver stories, expertise experiences from the top business owners in the triathlon industry, so that other business owners can learn how to succeed and by doing so, grow the reach of the sport. The St. Anthony's Triathlon is a powerhouse of a race (and it's not bad to look at either). The Everest Training Platform is a revolutionary training and coaching platform for endurance sports. 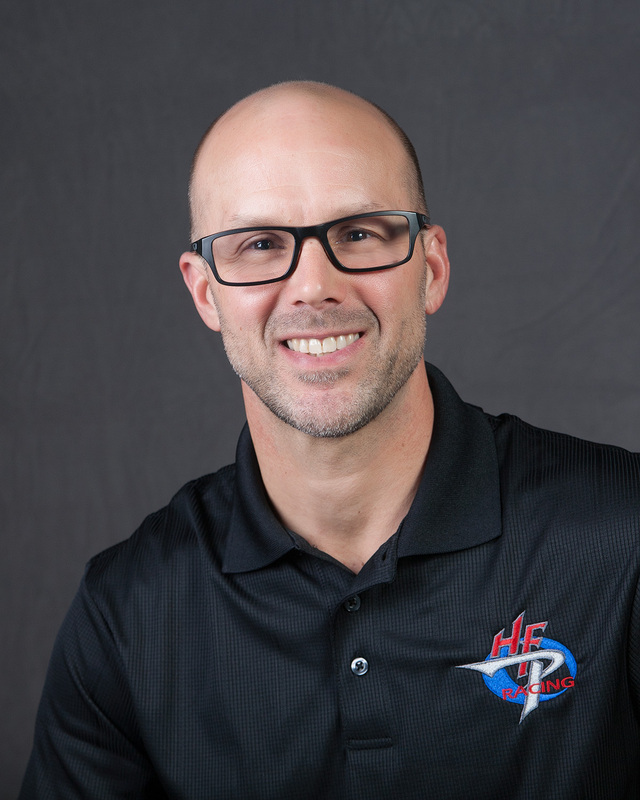 PurplePatch Fitness offers everything from triathlon training programs, to camps, to personal coaching. 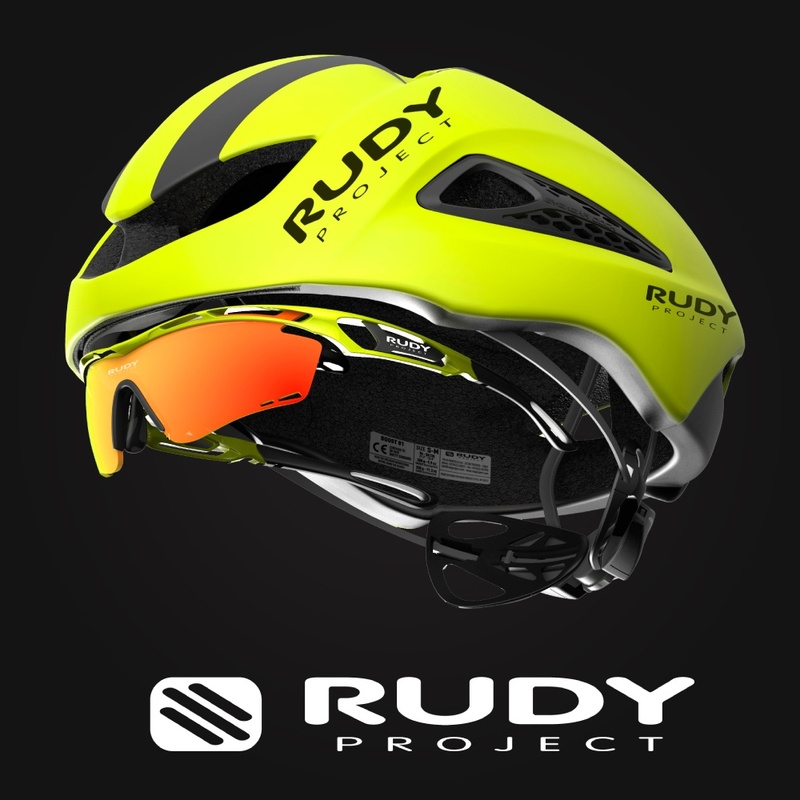 The Rudy Project offers "technically cool eyewear" to athletes around the globe. 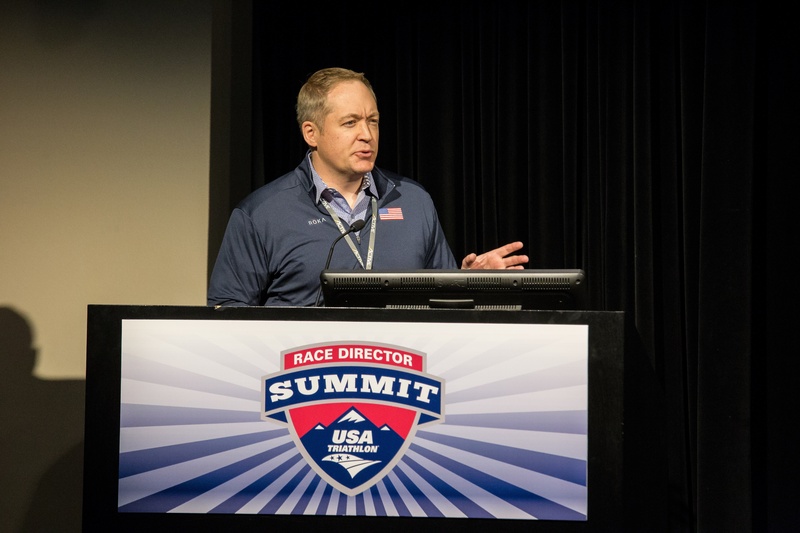 USA Triathlon has changed how they handle sponsorships, and CMO Chuck Menke is the mastermind behind it. 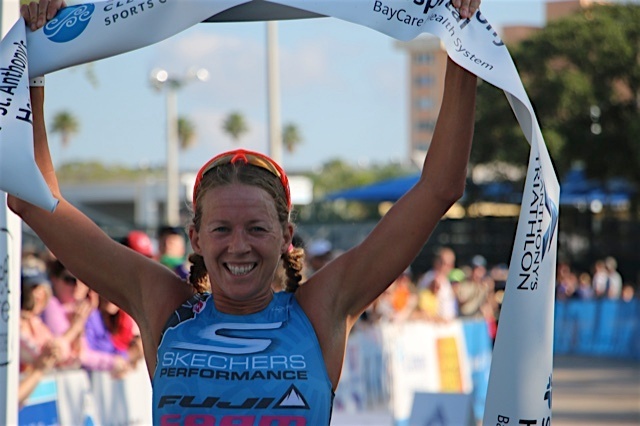 Shannon Kurek, Founder of HFP Racing, has turned the sport of triathlon into a family affair. 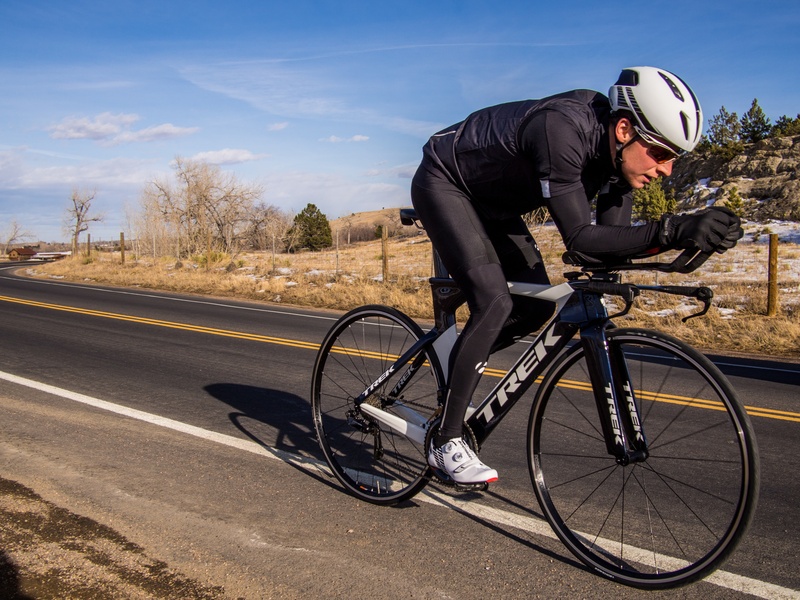 Dan Kennison is changing the model for triathlon bikes.